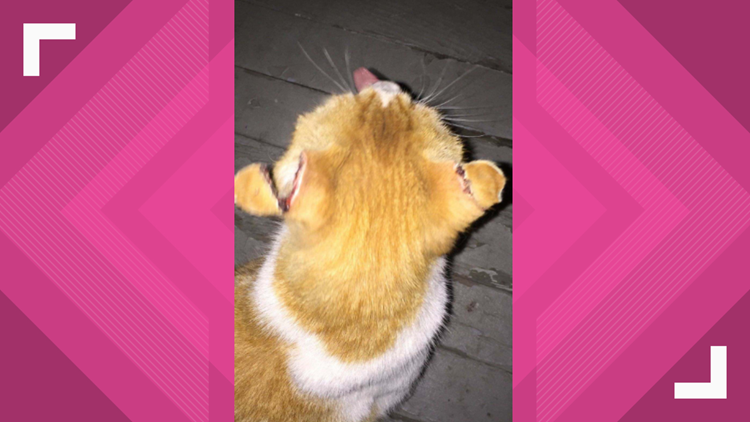 PARMA, Ohio — A cat was found mutilated and bleeding on Cleveland’s west side and investigators need help finding the person responsible. Bartowick says the cat, she named Sargent, had its ears cut with either scissors or shears. Neighbors found it in the area of West 105th Street and Western Avenue Thursday night. 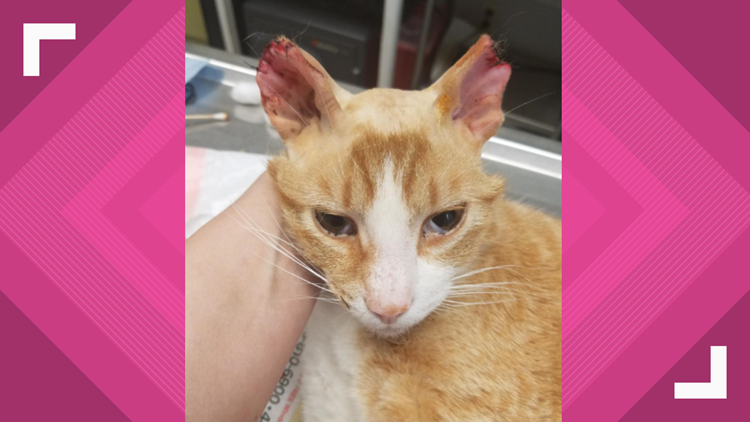 According to Bartowick, who is also the Medical Adviser for Forever Friends Foundation, this isn’t the first time there have been animal cruelty issues in the neighborhood. Cleveland Animal Protective League is asking witnesses to come forward. If you know anything, call the Humane Investigations Hotline at 216.377.1630.